You are here: Home / Paint Projects / Hand Painting or Spraying Cabinets: What is Better? Hand Painting or Spraying Cabinets: What is Better? Looking for how-to paint your kitchen or bathroom cabinets and the best paint to use? Here is a full tutorial plus the pros and cons of hand painting versus spraying cabinets! This post started out with me teaching you how to re-paint kitchen or bathroom cabinets by hand and it turned into something different. What it turned into is a debate of which is better: hand painting or spraying cabinets? You will learn all about painting cabinets both by hand and by spraying, along with the best cabinet paint to use. Find out why I will never hand paint cabinets again! INCLUDED is a full video tutorial showing both hand painting and spraying cabinets to get the best results. After a long love affair with my Wagner Studio Sprayer, it finally died after overuse (which means I used it like a pro). In order to be the best teacher and guide on paint projects that I can be, I decided that I would show you how to hand paint cabinets instead of spray them. 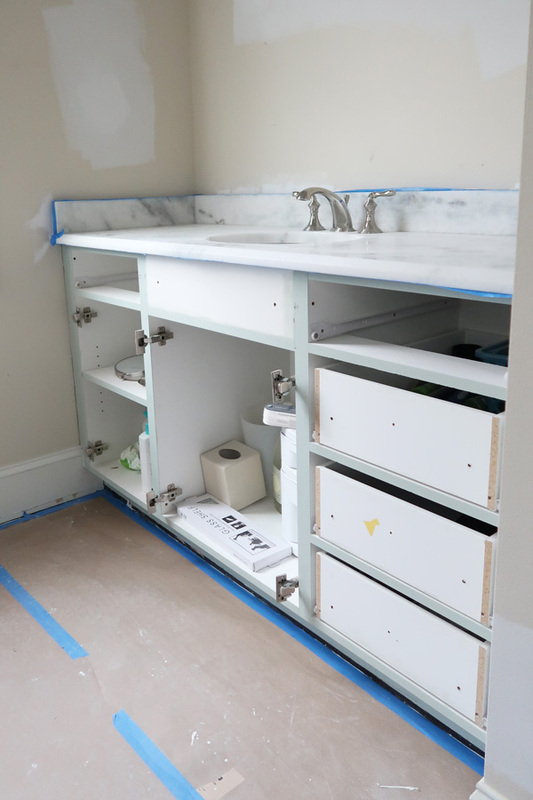 In this particular project, I am RE-PAINTING my master bathroom cabinets, which is very different than painting over stain and polyurethane. Re-painting cabinets means that I am re-applying the SAME PAINT in a new color. That means there is no need for priming first. 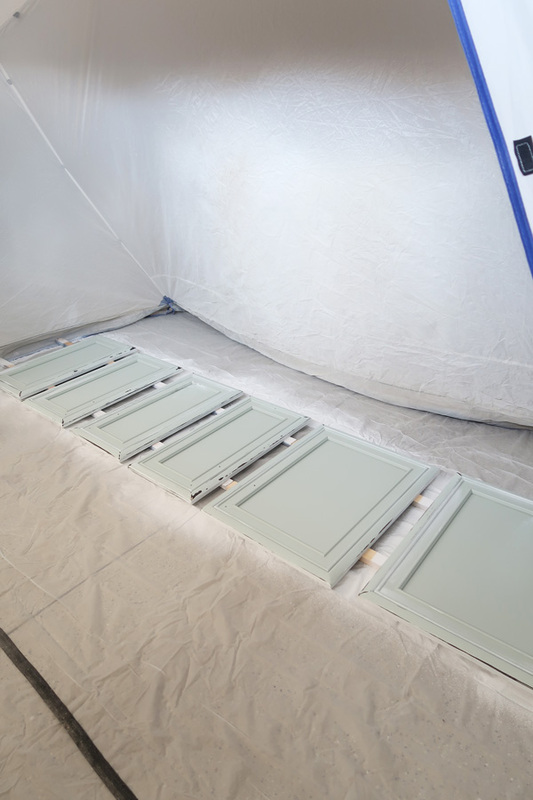 If you want to learn about painting cabinets that are currently stained, read this post first! Come on the journey with me as I start with hand painting and end with spray painting the cabinets. It’s an interesting story, with a lot to learn along the way! First, let’s talk about my favorite and the best paint for cabinets. 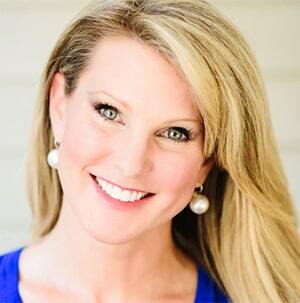 After using Valspar Cabinet Enamel paint on over 8 items in my home, I speak from actual experience and real life use! 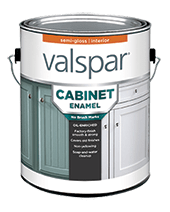 I also recommend Valspar Cabinet Enamel it for furniture too! YES, you can apply this right over a regular paint. Just buy the box and you can create any size drop cloth you need, you can cover furniture and even adjacent walls with this stuff! I’ve experimented with a lot of painter’s tape and this by far leaves the cleanest line and pulls off without damaging anything. You will need multiple liners for each coat you paint. You need a high quality brush to get a smooth finish, when you hand paint the base of the cabinets. Spend the money! Helps prevent over application on the edges of drawers and doors plus to clean up drips. If you spend the money on a good brush, you must clean it after every use! A foam roller is a foam roller, so you can find the cheapest version. A new paint technology that is soap and water clean-up, but dries to a hard finish like an oil paint. It flows and levels to fade brush marks, so even the novice painter will get a smooth finish. Even the best painters experience drips and you’ll want to sand them down. I found this helpful to cover the floor and table where I was painting. 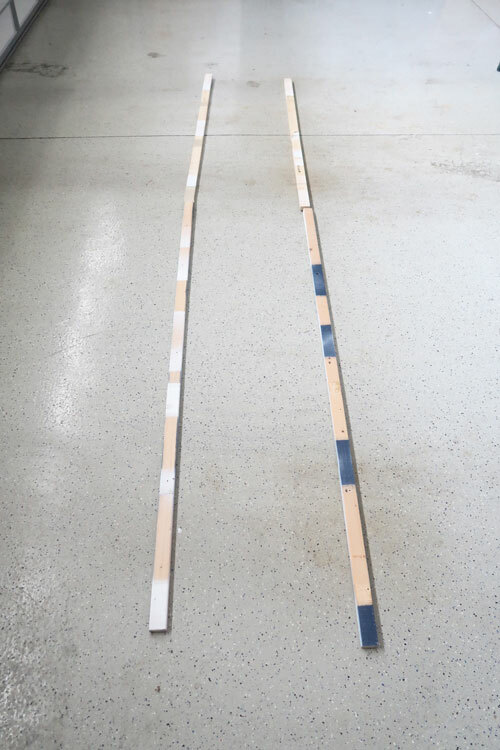 4 Pieces of long and narrow trim pieces of wood. Usually in the trim aisle at Lowe’s. IMPORTANT: Foam rollers are critical to a smooth finish. Don’t use a regular roller! If you like the pail I am using, buy it here and the liners. You can see the master bathroom renovation is in full swing! Please consider signing up for my weekly email newsletter at the bottom of this post for the full reveal. Remove the drawers and doors from the base cabinets. LABEL each one as you remove, so you know the location when it is time to re-install. Remove the cabinet hardware. Store in a plastic bag. Sand to scuff all drawers, doors, and base cabinets with 220 grit sanding block. Clean off the cabinet surface and remove all dust. A hand held vacuum or blower can help with this process. Apply tape to adjacent surfaces you are not painting. Make sure you aren’t taping on the cabinets! Lay drop cloths to protect surfaces. 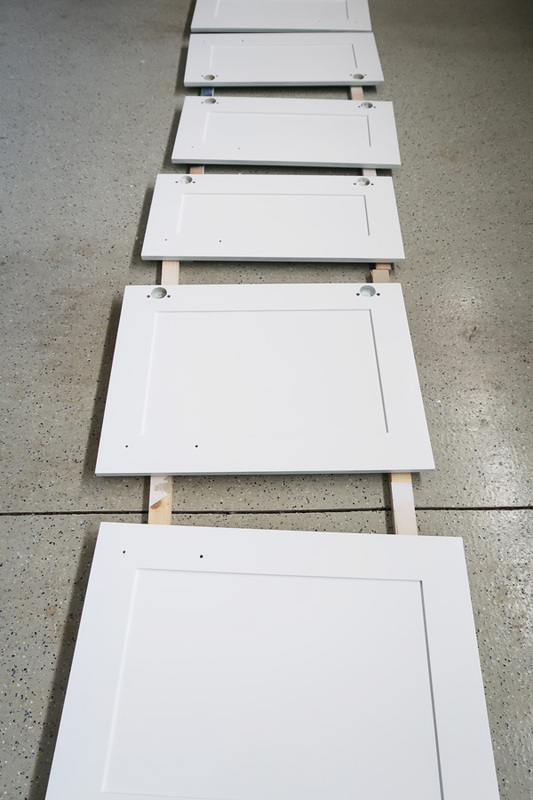 Place trim boards for cabinets to dry in an area that is safe and protected from dogs, cats, dust, and kids so your cabinet drawers and doors can dry in peace. Here are the trim boards in the garage. I am a BIG fan of using a Norwex cloth to clean the surface and then dry with a micofiber cloth. LR means this is the left vanity and far right door. You can label using numbers or names. Up to you! START WITH THE BACKSIDE OF THE CABINET UP. First, paint drawers and doors. While drawers and doors are drying, paint the base cabinets and permanent structures (i.e. kitchen island legs and attached panels). You will repeat this cycle for each coat required. You can skip to the video below, if you would rather learn that way! Stir the paint with a stir stick. Don’t shake or you will create bubbles that can pop on the surface of the cabinets. Start by brushing in the areas a roller can’t reach first. 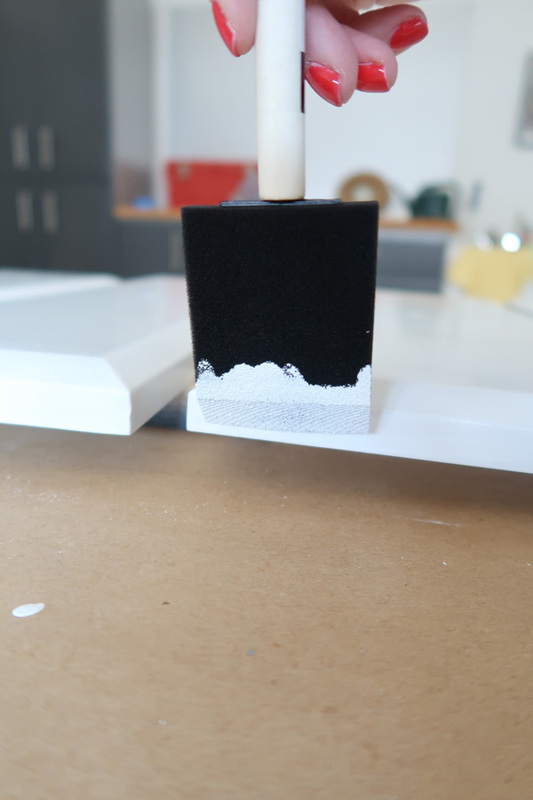 Apply paint to edges using a foam brush. Try to limit brush marks by painting with the direction of the grain of the wood. Right after completing brushing, on the same piece, cover the remaining smooth surface using the foam roller. Place painted cabinets drawers and doors on trim board to dry. Next, using the same brush and foam roller apply a coat of Cabinet Enamel to the base cabinets. DRY at least 4 hours and clean your brush. Toss the foam roller and foam brush. Warning: If you are using a dark color, the first coat will look awful. Don’t over apply and don’t panic. Move doors / drawers back to painting surface. Repeat: If you need a 3rd coat, follow the steps above. After your final coat on the first side: DRY OVERNIGHT! Remember not to paint over your labels on the drawers and doors! 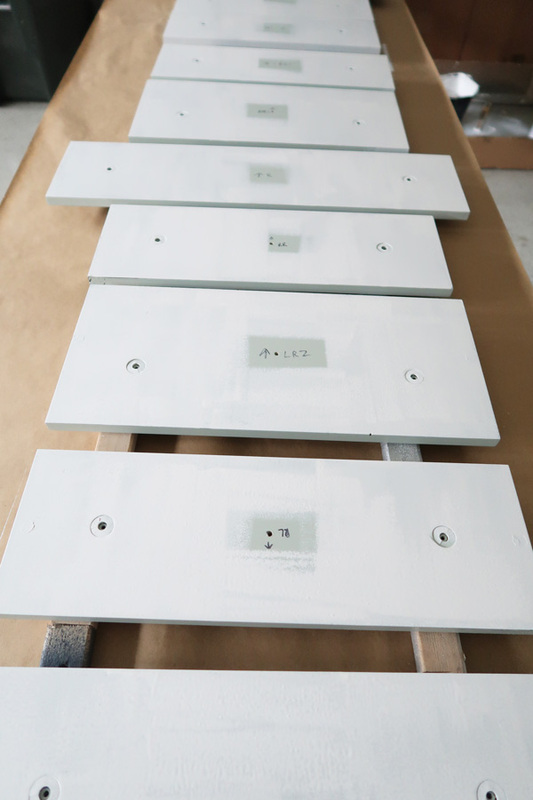 When you flip over the cabinets and see drip marks or sagging along the edges, BEFORE PAINTING, gently sand down with the 220 grit sand paper. Make sure to remove all traces of dust and particles, before painting. When finished, DRY OVERNIGHT before installing back in the room. Now you know the basics of hand painting it’s time to see me actually painting. You will learn why the final coat on the face of the cabinets ended up being sprayed and not hand applied. IF I would have hand applied all coats, I calculated it would have taken me 5 days! In 15 minute sessions, I was able to spray each coat of paint for total painting time of 60 minutes 🙂 Cleaning the sprayer takes about 5 minutes each time. 30 minutes of set up initially and 15 minutes of tear down at the end = total spray project time of just under 2 hours! The dry time takes the project to 2 days, with a lot LESS WORK! Hopefully, after watching this 15 minute video you will get inspired to spray your cabinets instead! Hover over the video to show the sound control and unmute. To buy my sander, click here. It was a huge time saver versus hand sanding. The attachment I used was the 240 grit to remove the drips. Now you see why I will never hand paint cabinets again and I HOPE I’ve inspired you to trying spraying them instead! Let’s dig into the process a little deeper. Work in a well ventilated area. I work in my garage, with the door open about 12 inches. Place plastic on floor and tape down with painter’s tape. Place trim boards in shelter. Fill the container full of paint. Turn the base machine to high power or 2. Choose the widest spray width. Set it to a spray strength of 5. Horizontal or vertical is more about the direction you spray. Up and down or back and forth? Overlap each spray by 50% for full coverage. TEST ON CARDBOARD, before spraying your cabinets. 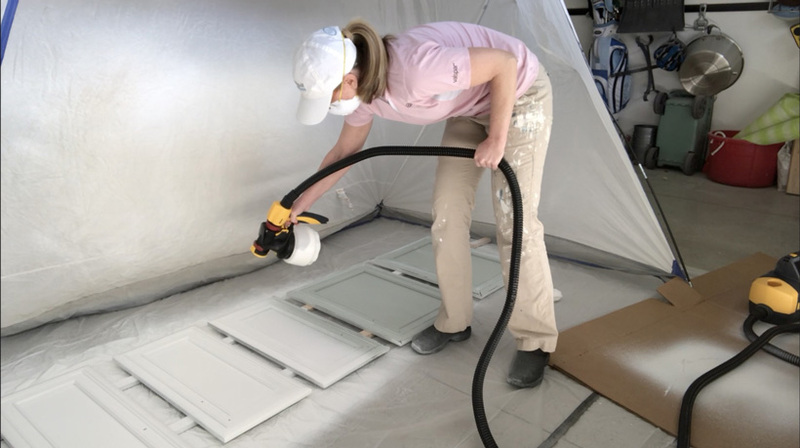 If you want to paint more pieces, move the doors or drawers very carefully to clean trim boards away from the spray shelter to dry. Using the settings above, starting with the backside of the cabinets, spray your first coat. Clean out sprayer using the manufacturer’s instructions. If you let it sit, the paint will dry and clog the nozzle so clean after every coat! Put paint back in original container and seal. DRY for AT LEAST 1 hour. Make sure paint is dry to the touch. 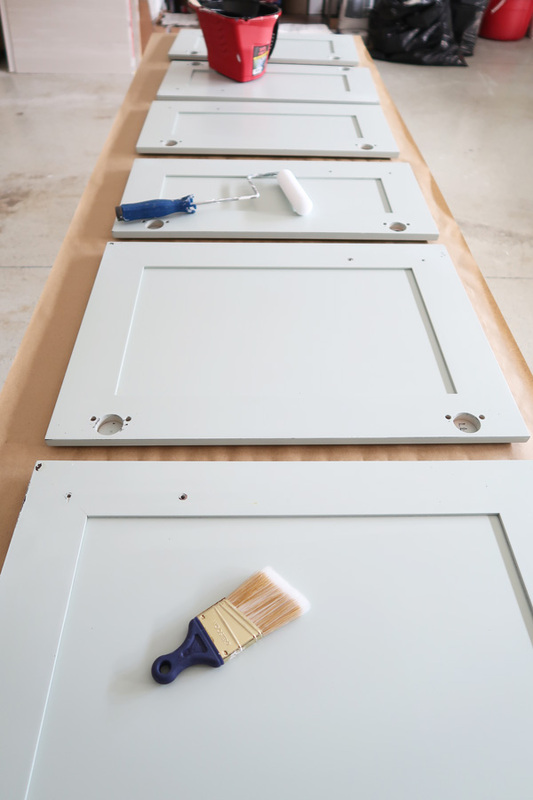 While the doors or drawers are drying, paint your base cabinets. Hand apply the paint using a brush. When paint is dry to the touch on drawers or doors, spray the 2nd coat following the same instructions. Flip over cabinets to spray the face of the cabinets. Using the settings above spray your 1st coat. Put paint back in original container. 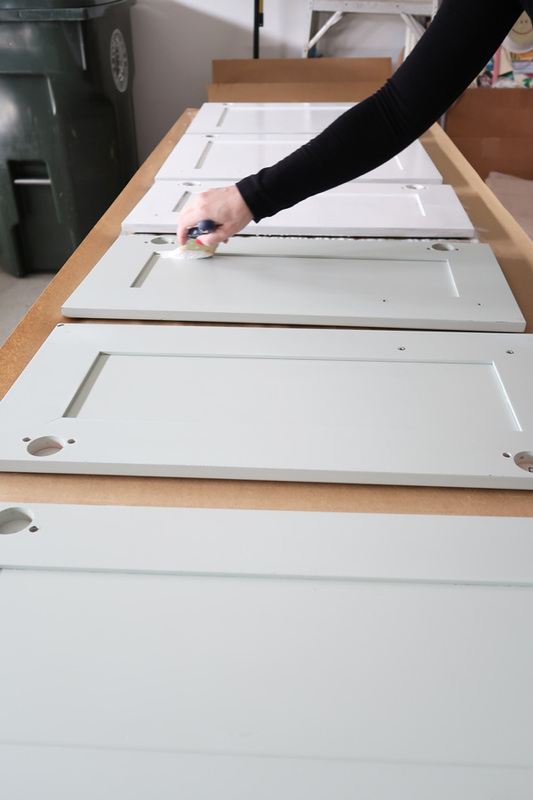 While the doors or drawers are drying, paint your base cabinets. Hand apply the paint using a brush. It may take 3 coats! When paint is dry to the touch on drawers and doors, spray the 2nd coat following the same instructions. Guess what? You are DONE. Spraying took me 5 to 6 minutes for each coat! A sprayer applies the paint much thinner, so the dry time is far less between coats. 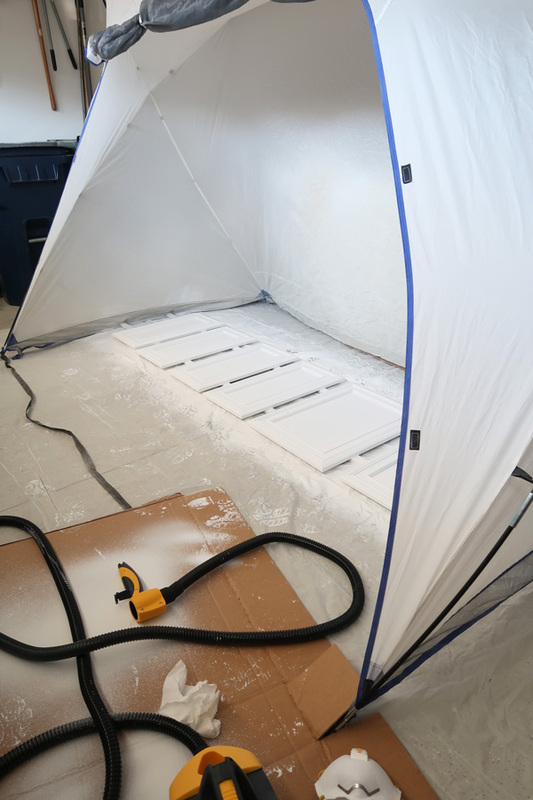 Plus, with spraying, you likely will only need TWO coats! Amazing. Get back to your life my friends. 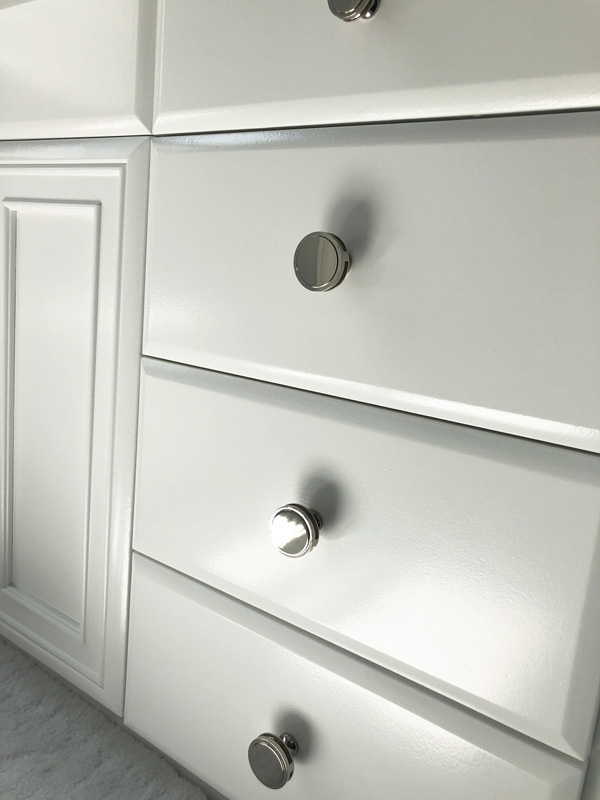 You’d be surprised that putting the doors and drawers back in place can be one of the most frustrating parts of painting cabinets! Hopefully, you labeled the location of each piece and put it back in the same spot! 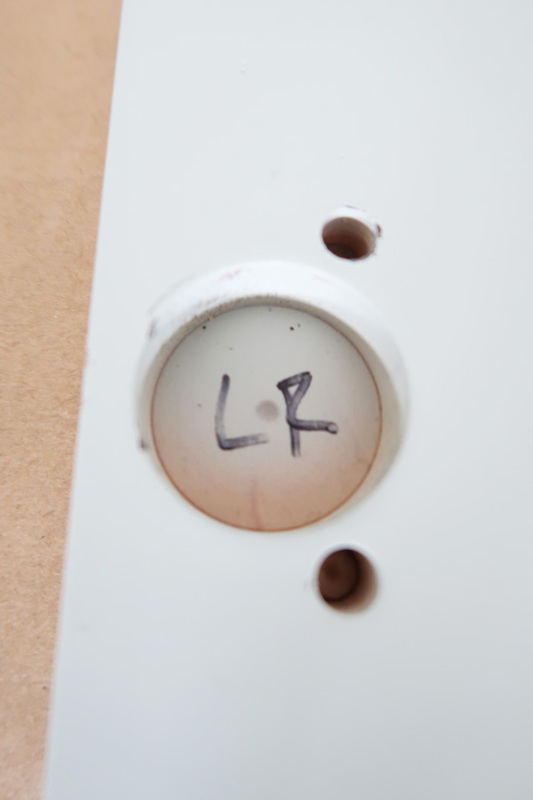 The drill holes on drawers are specific to that drawer. Wait to attach the cabinet hardware until ALL drawers and doors are in place. You may need to move one or two and it’s one less thing to remove. Don’t close the drawer or cabinet without making sure it’s aligned first – you can scrape off the paint! If a drawer isn’t closing in line with another drawer, it may be in the wrong location. Or you may just need to use your palm to pound one side to make it level. Attach the hinge first to the door and then to the base cabinet. A flat head screw driver comes in handy to push the hinge to lock into place on the base cabinet. 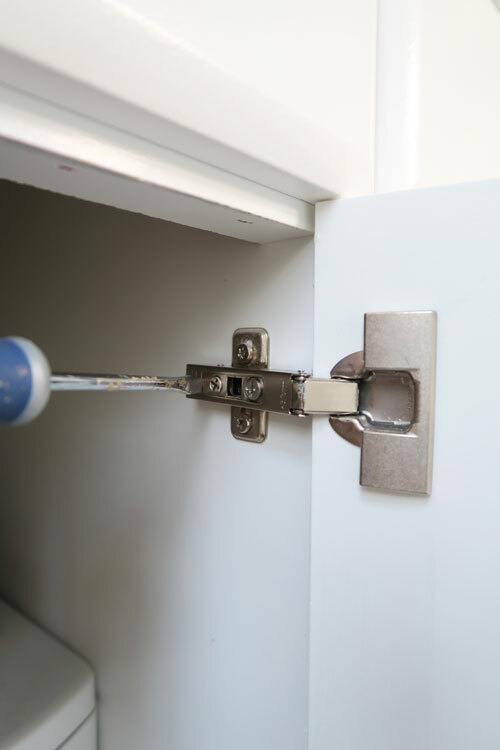 If a door isn’t closing, make sure the hinge is fully inserted into the cabinet door. Or it may just be in the wrong location. To soften the close of the drawers and doors add stoppers. Remember the final coat of paint on both the drawers and doors I ended up spraying. The first 2 coats on the drawers were hand applied with a foam roller and the final coat sprayed. Here is the finished product in direct sunlight to show you what hand applying with a foam roller or spraying with Valspar Cabinet Enamel can achieve! Remember to come back for the full master bathroom reveal! 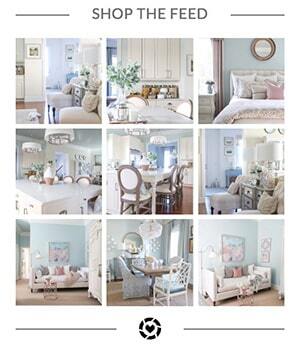 Please sign up for my email newsletter, so you can follow along with the renovation. Hopefully, I have given you a great cabinet painting resource in one place! You can decide for yourself how you want to paint your own cabinets. I can promise you from now on spraying is the only option at my house! Just remember there will be things that happen like drips, mis-tints, overspray, wrong installation placements, etc. It’s just part of the process! Sanding fixes most paint mishaps and patience fixes the rest. If you want more paint project advice or to learn about other paint projects in my home, CLICK HERE. Good luck painting! What about the rest of the cabinet? The island and sides of the cabinet is hand painted or sprayed? Can the sprayer be used to also paint the walls? What order do you need to start the process? Walls, cabinet bases, then doors/drawer fronts? Thank you! I followed your instructions almost to a tee and it worked out wonderfully. I did not put cabinets on trim boards….big mistake. Thank you for all your valuable info and being so willing to help us with all your hard work. A true inspiration!!! Thanks, Kelly!!! Trim boards help tremendously, but I have made the same mistake 🙂 I’m so happy my information is helpful that makes my day!